As a master painter we know that you already know all the basics. This series of videos is aimed at giving you a few handy hints that will help you save some time and effort on your next painting job. 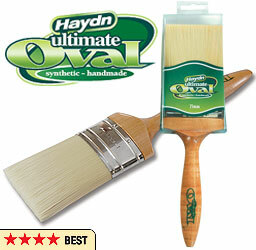 You might also pick up some handy information on some of our latest paint accessory products. 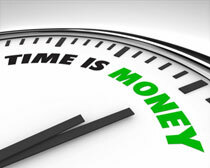 If we can help you save time on your next job then that’s money in your pocket. You don’t have to be a DIY painter to learn a new trick or find a way that you get better results with less effort. We guarantee that if you take five minutes to watch this series of videos you will pick up something new along the way. Uni-Pro believes in training and development for all professionals in the painting industry. For this reason we support the MPA and recommend it as a great resource for all professional painters. Interested in becoming a Uni-Pro product tester? Are you interested in becoming an official product tester for Uni-Pro. We are looking for a select group of professional tradesman that can test both new and existing Trade products and give us specific and unbiased test results. There is an application process but you will have the opportunity to use products supplied by Uni-Pro. Interested? Please fill in the form below and we will contact you with more information. 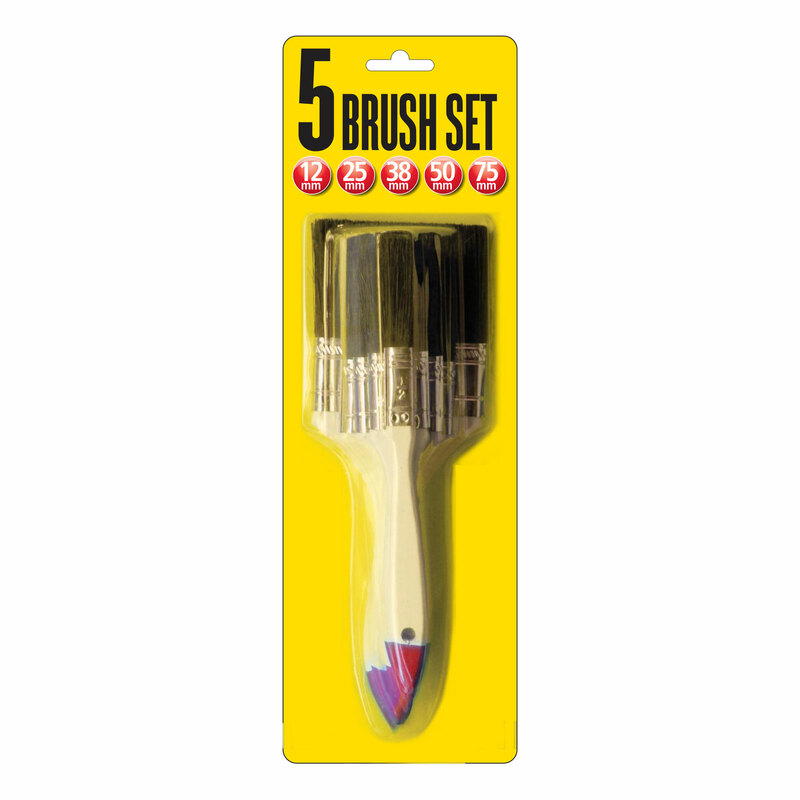 Buying advice – Where ever possible it pays to make sure you always have sufficient stocks in your vehicle of the tools and consumables that you will use on an everyday basis as a painter. Local newspapers can run adds for as little as $150, another great way to get good value out of the local papers is to insert a simple flyer. Rates for the newspaper to insert your flyer start from as little as $75 for 1,000 flyers to be inserted and delivered. Have you completed any training courses or tertiary education? This is a great way to help improve your painting skills and be able to offer a wider range of services. Why not consider joining the Master Painters Association.